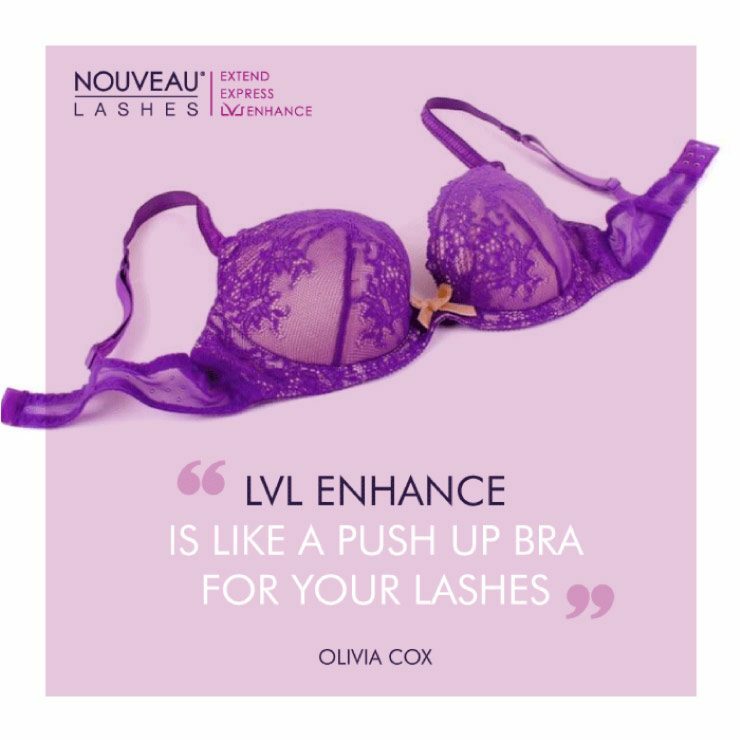 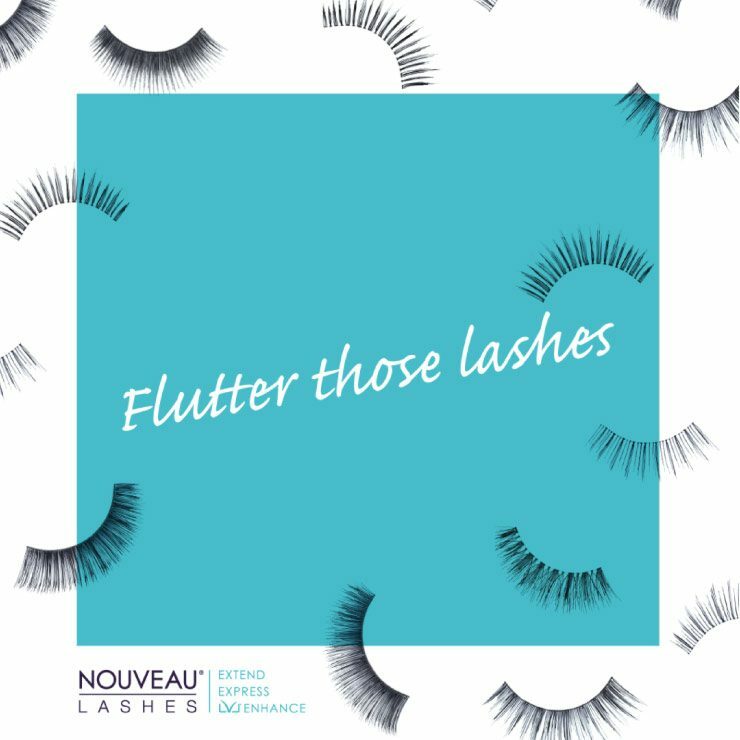 Nouveau Lashes is home to the LVL Lash Lift and award-winning eyelash extensions, treatments & training. 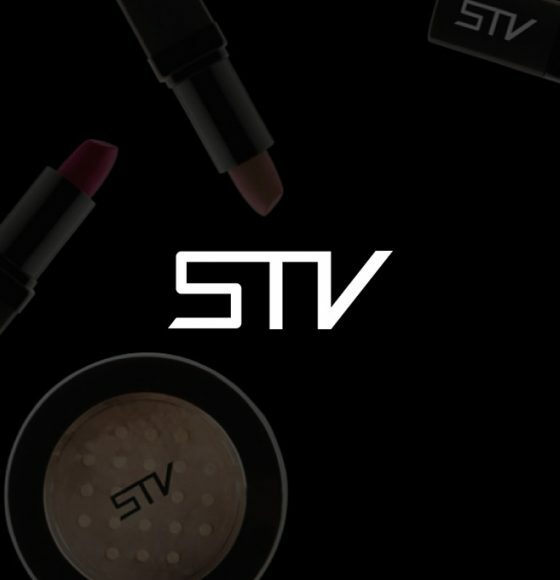 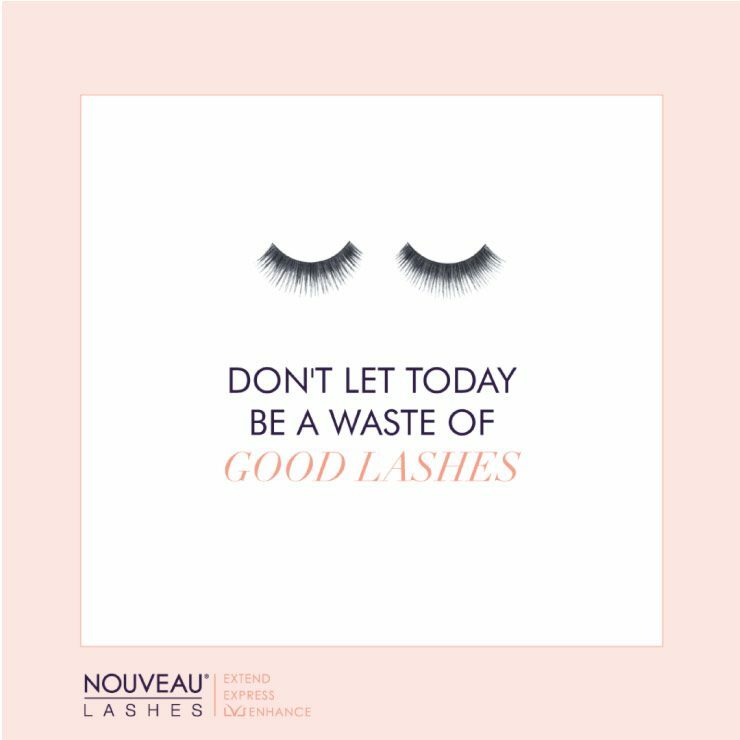 Trading in over 15 countries, they offer many different lash treatments and products to consumers but also treatment training to businesses in the beauty industry. 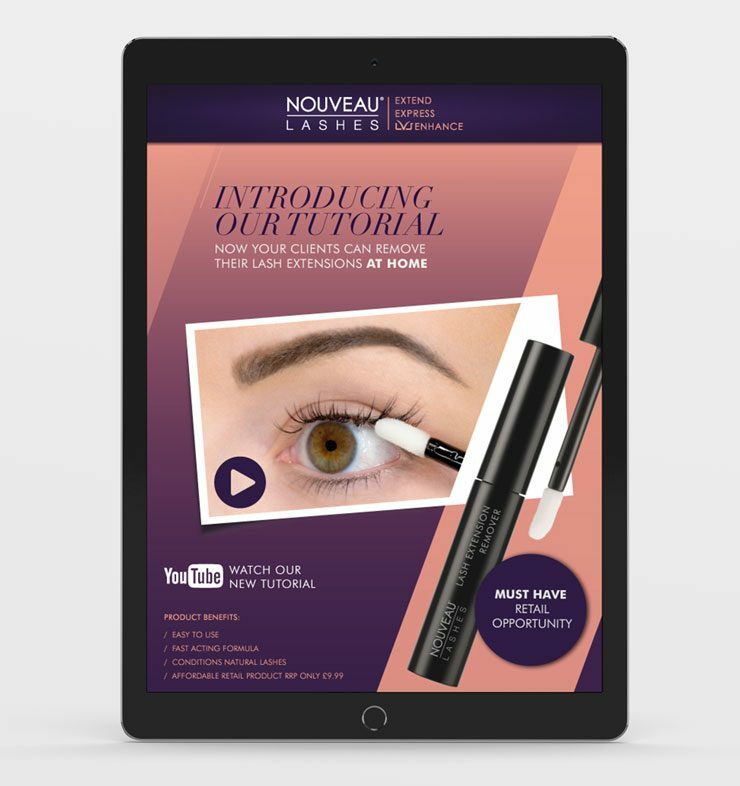 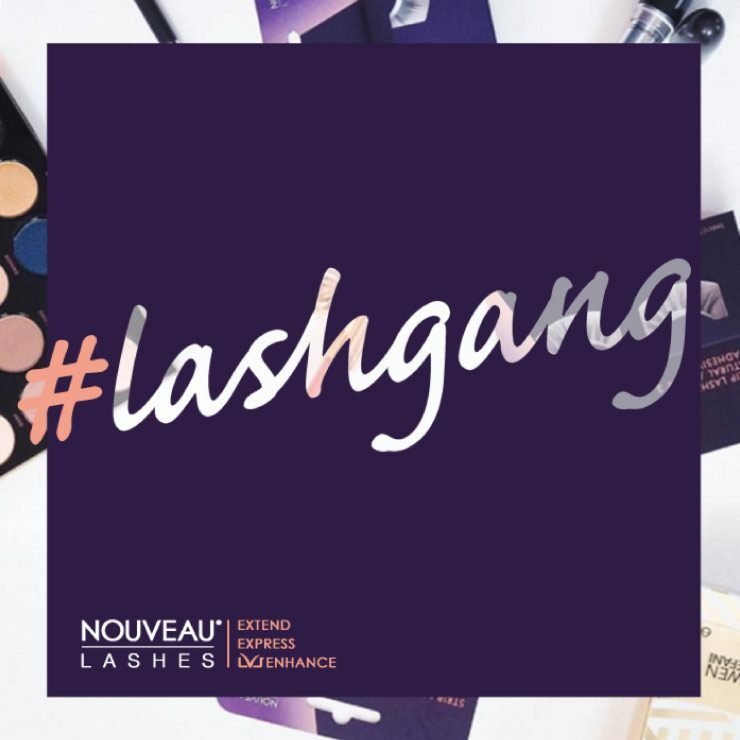 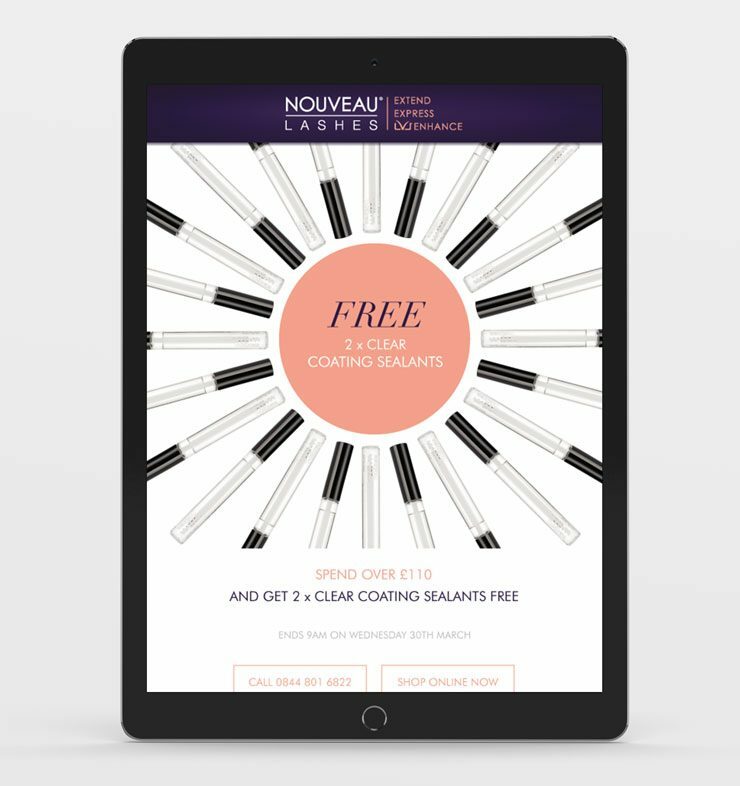 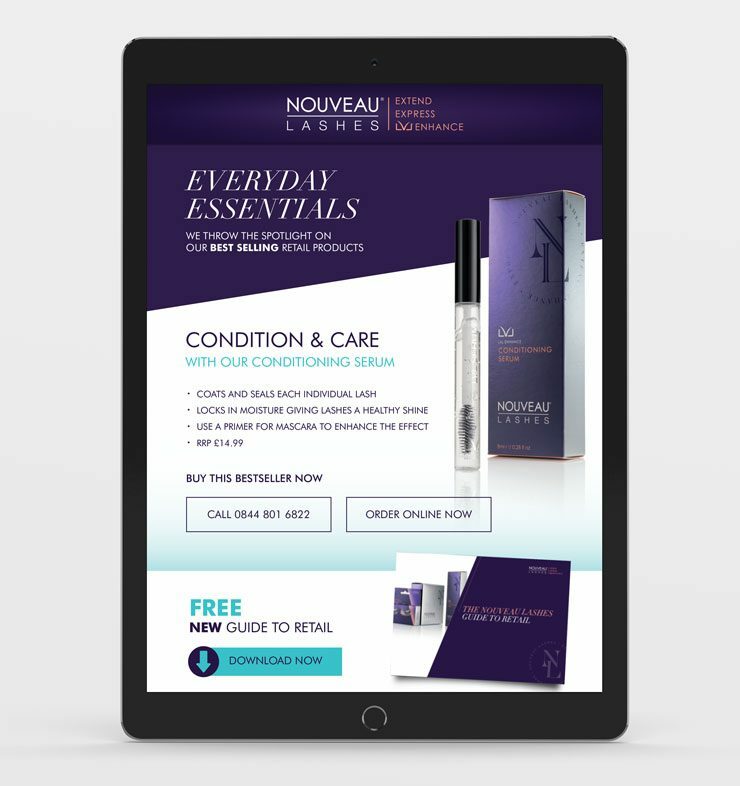 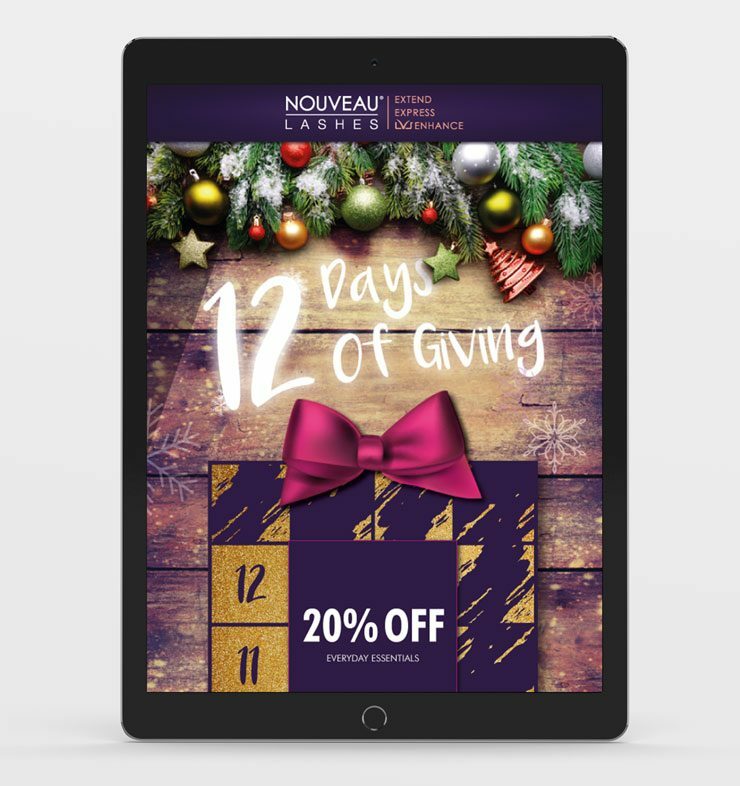 TD Creative have worked with Nouveau Lashes for over a year, working alongside their in-house graphic design and marketing team. 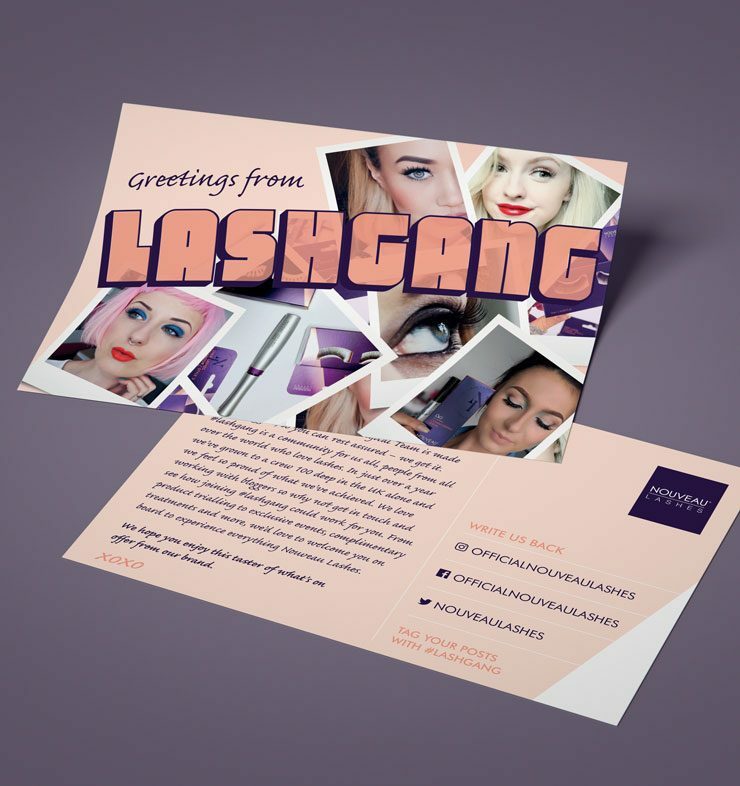 The work we do varies a lot but it includes brochure design, advert and flyer design, social media graphic design, infographic design and email marketing.